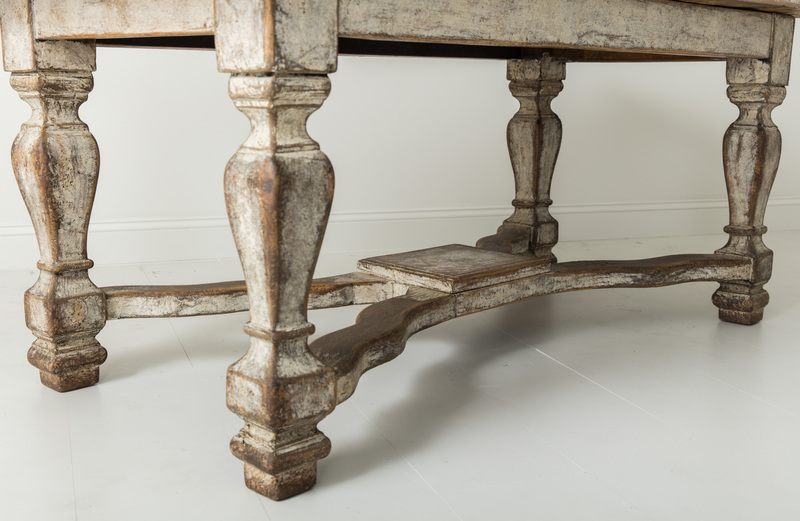 18th Century Swedish Period Baroque Oak Library Desk or Dining Table | Maison & Co.
A versatile 18th century Swedish European oak table in two parts from the Baroque period, circa 1740. 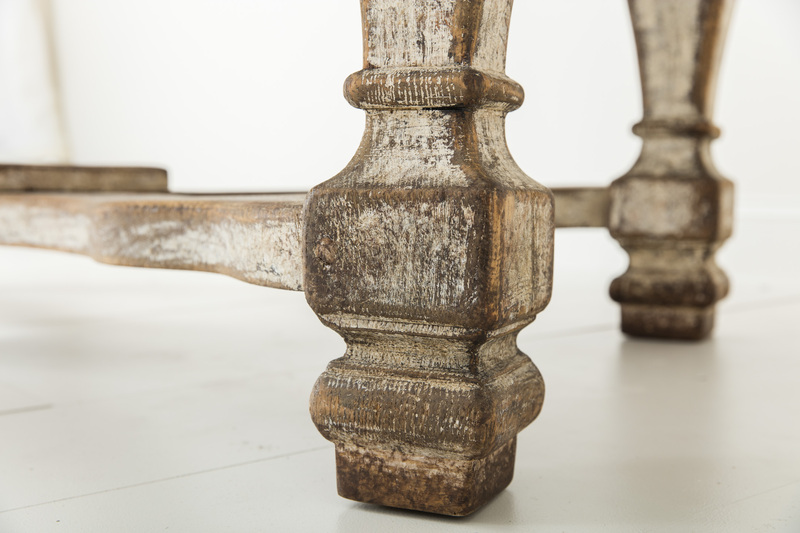 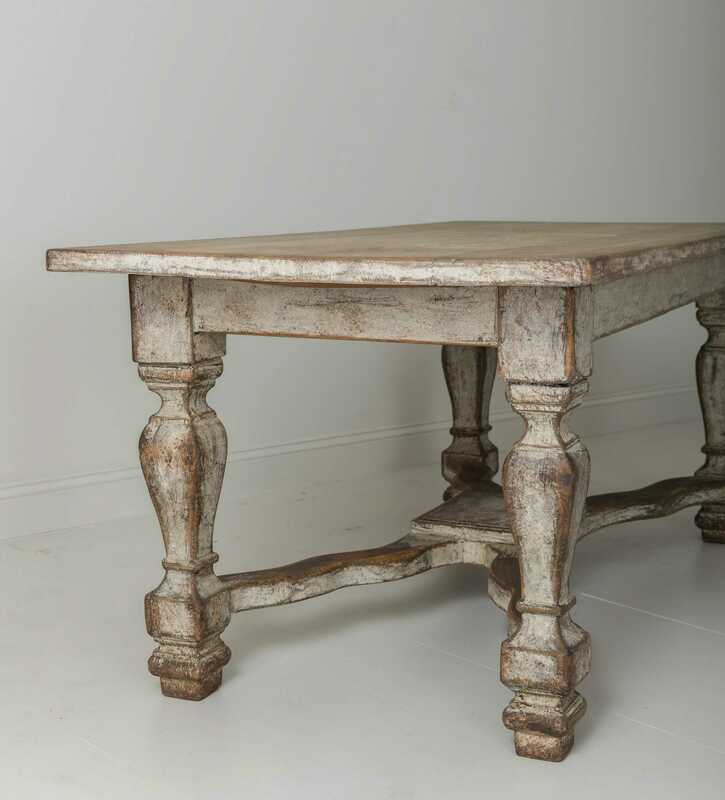 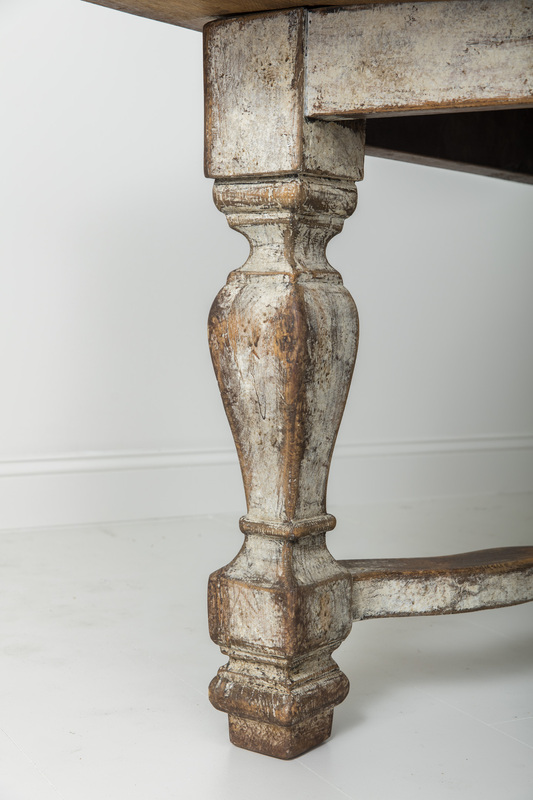 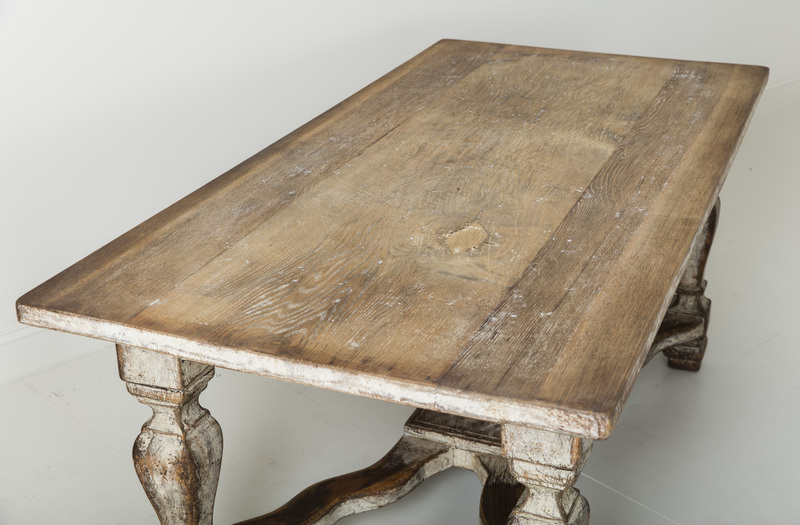 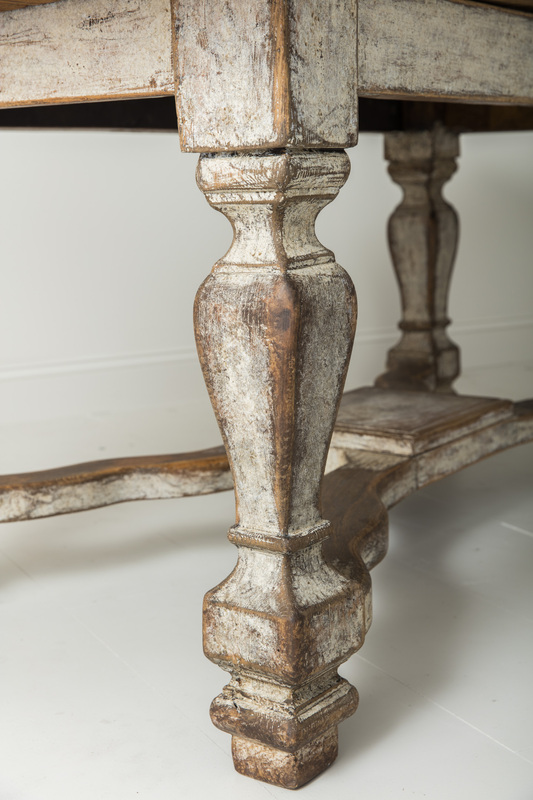 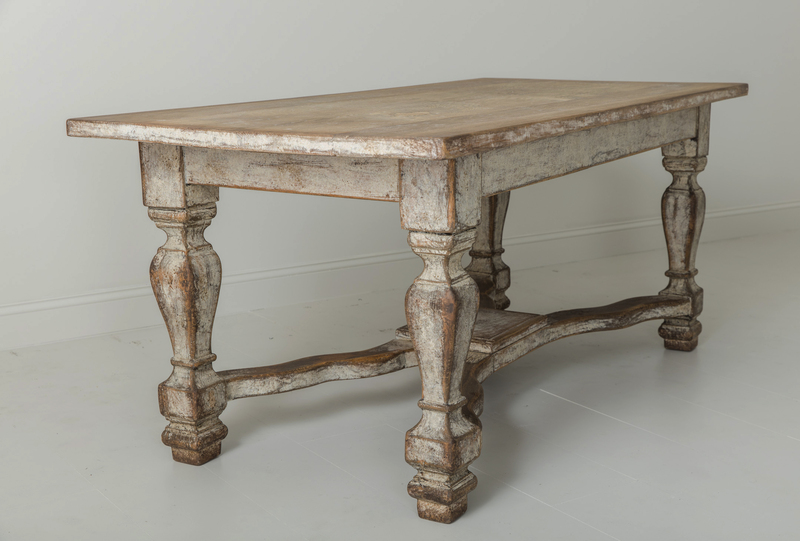 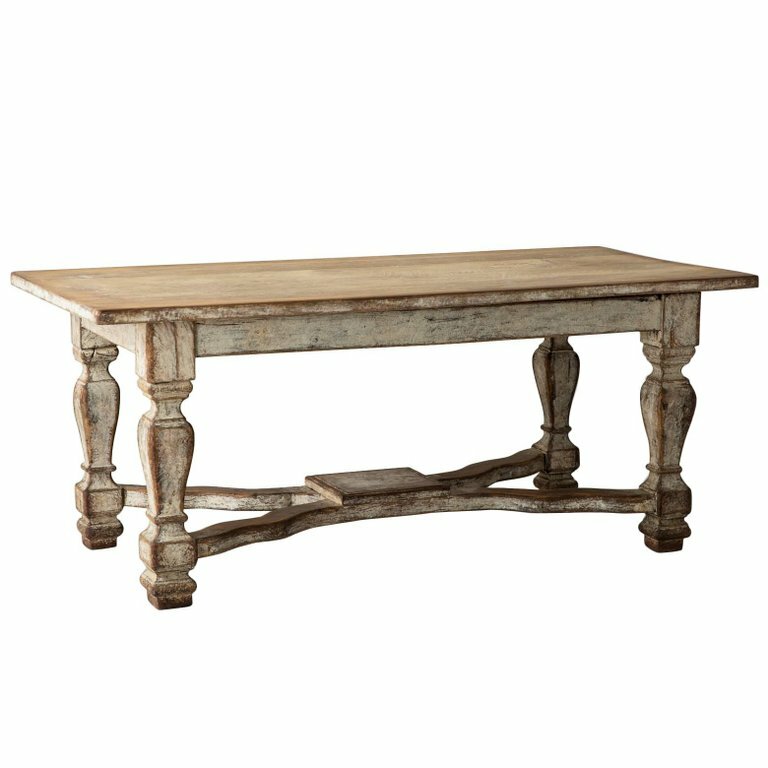 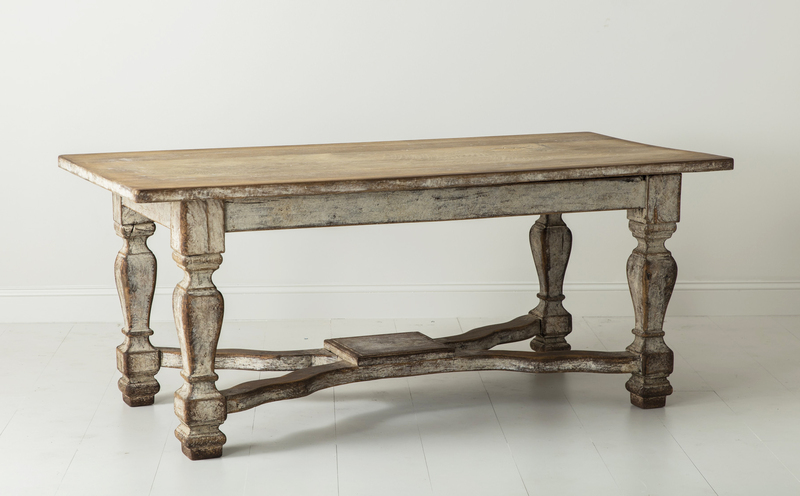 This exceptional table would make a beautiful dining table, centre table for a hall, or writing desk for a library. 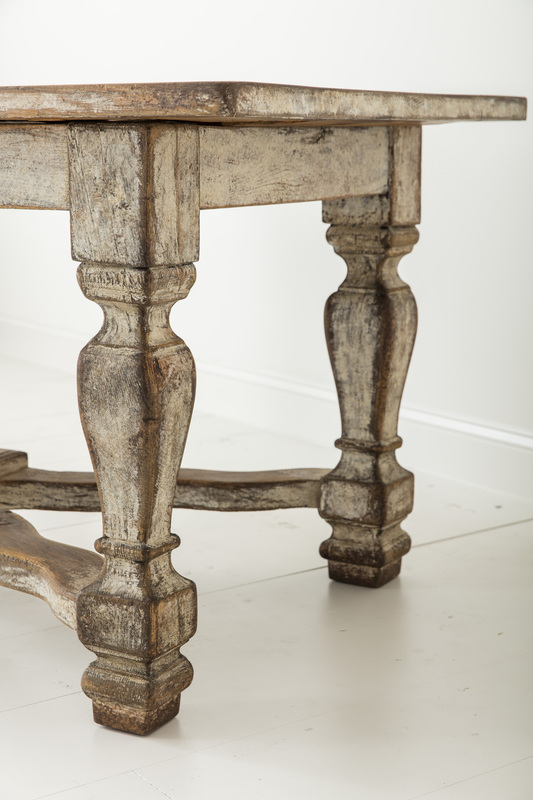 Seats six comfortably.